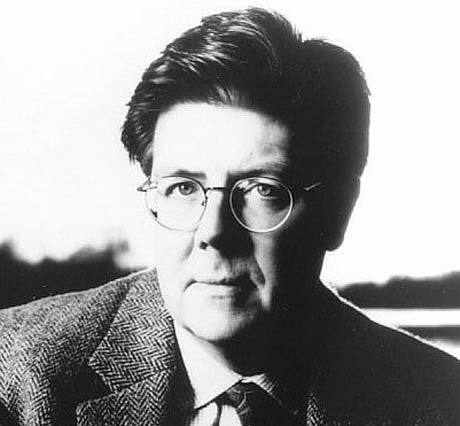 John Hughes, the director behind such '80s classics as The Breakfast Club, Pretty in Pink and Ferris Bueller's Day Off, has died. Hughes suffered a heart attack and could not be revived, various media outlets report. He was 59. According to TMZ, the filmmaker had the heart attack while taking a morning walk during a trip to New York City to visit his family. At this point, few other details have been revealed. While Hughes last directed a film in 1991, Curly Sue, he went on to work as a writer, in more recent years on such films as Maid in Manhattan, Just Visiting and, most recently, the 2008 comedy Drillbit Taylor.